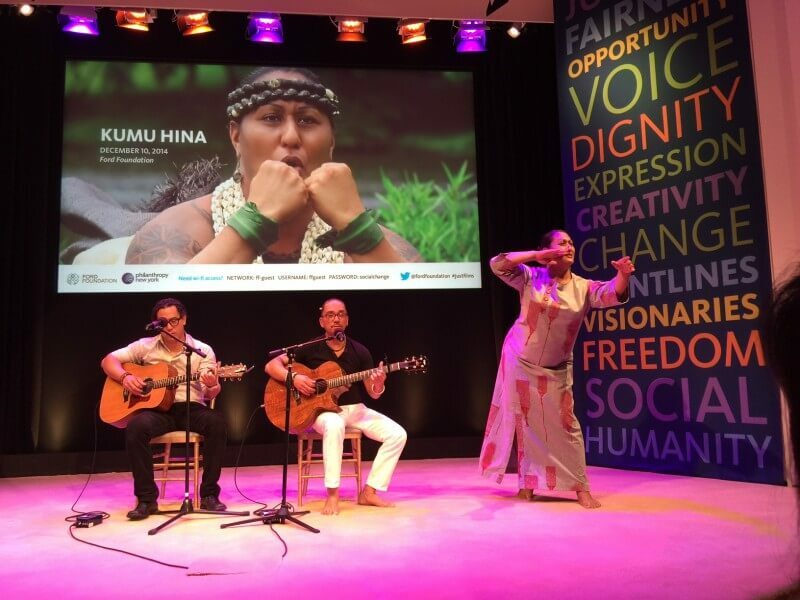 This evening, I had the privilege of participating in a wonderful program, a screening of “Kumu Hina” with a special musical performance by Hawaiian music stars Kealiʻi Reichel and Shawn Pimental, presented by The Ford Foundation and Philanthropy New York. 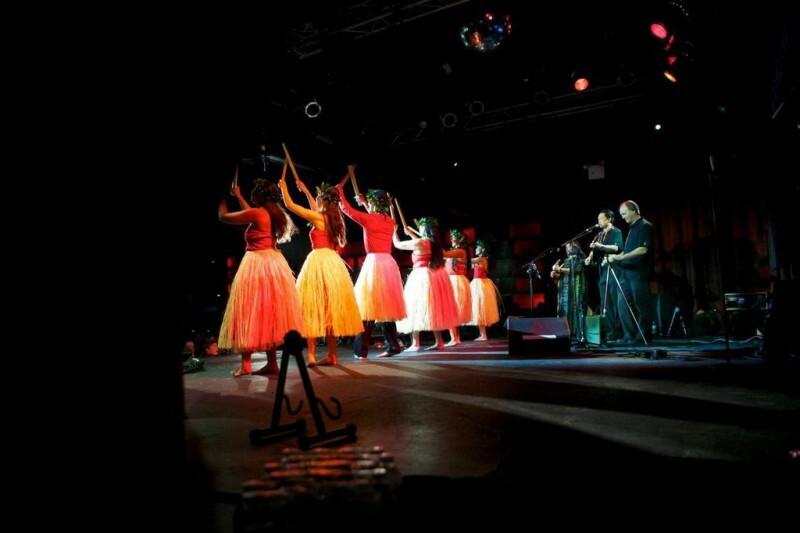 It was a sold out New York crowd. 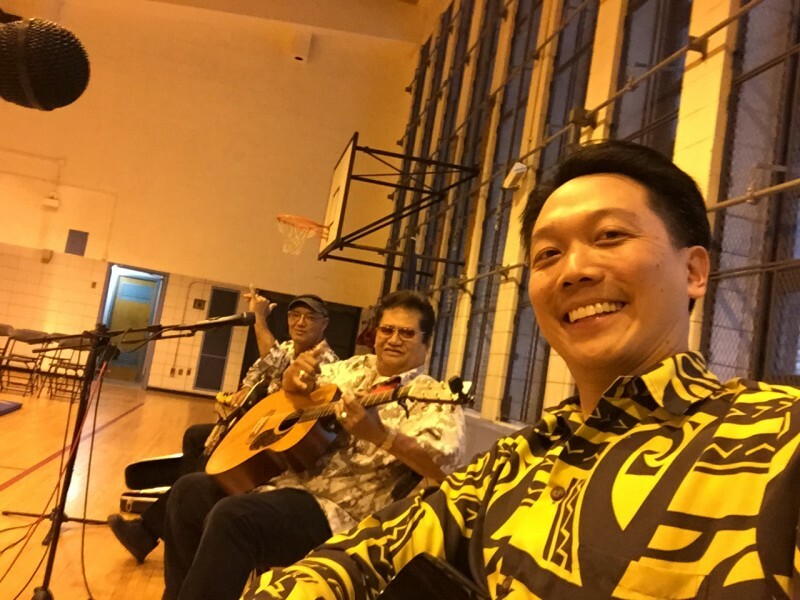 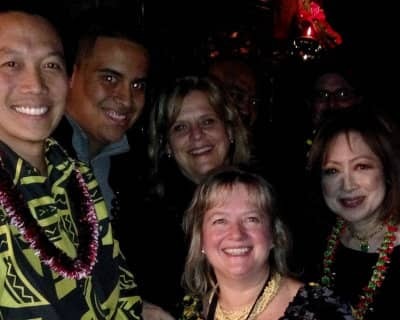 Chatham, NJ, (September 5, 2014) – The Masters of Hawaiian Music Tour featuring multiple Grammy award-winning artists George Kahumoku, Jr., Ledward Kaapana and Richard Ho‘opi‘i comes to St. Paul’s Episcopal Church, 200 Main Street, Chatham, NJ on Tuesday, October 14, 2014. 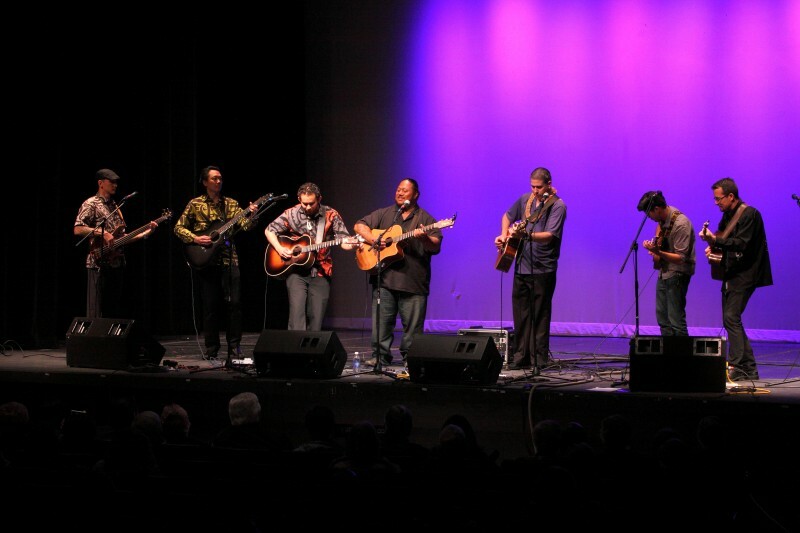 Tickets for the 7:00 pm show are $25 advance purchase/$30 at the door and can be purchased at http://hawaiian.brownpapertickets.com or by calling 800-838-3006. 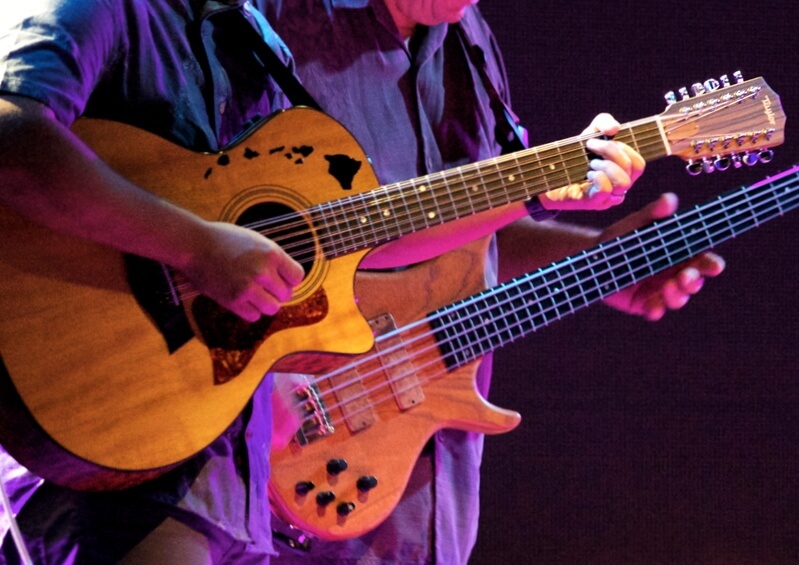 Proceeds will benefit St. Paul’s programs and outreach.